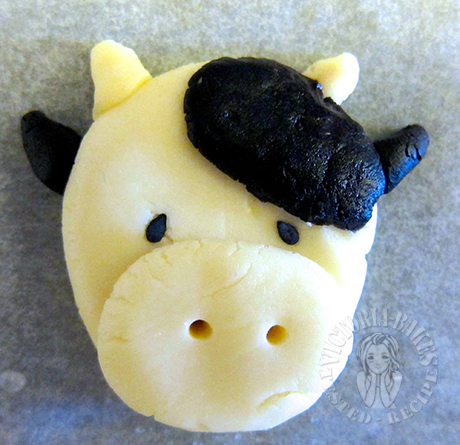 I love your moo moo cookies! 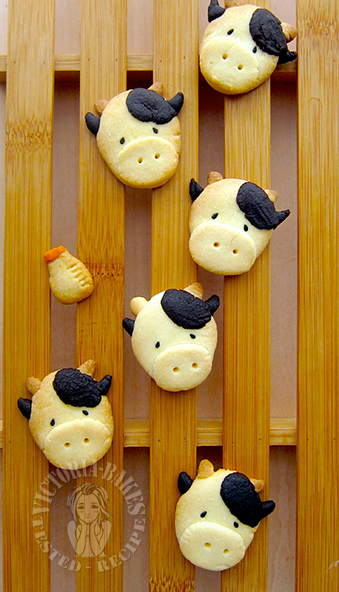 Another version of moo moo biscuits? These looks aboslutely cute and again I got to show my sis of this. Who knows she might bake it too. 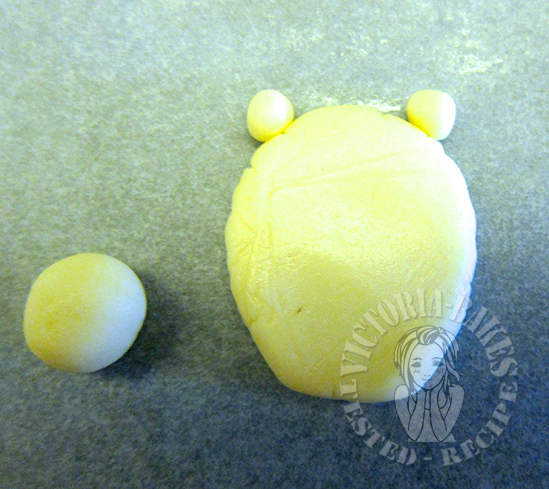 You are always very creative in your bakes. Impressive! 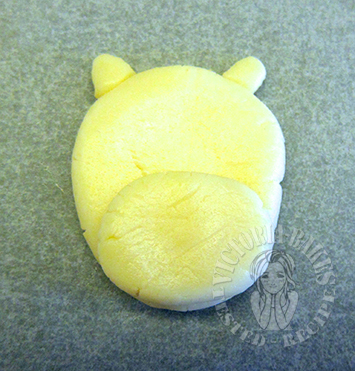 This 40g of shortening can\’t make these pretty and cute looking cookies! You did!!! This Sat is my daughter\’s birthday, can give me some so I can pass to her, hehehe. Victoria, you are really food artist! 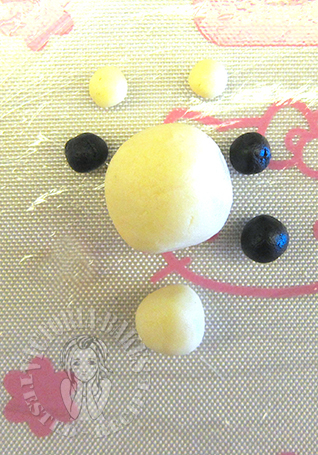 only you can transform the simple cookies into such a adorable art! Thanks for linkup with Little Thumbs Up! Hi dear, your moo moo biscuit is always look cute! These handmade one very delightful!